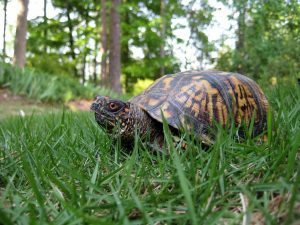 Get to know the wildlife around you. All you need to get started is a pair of binoculars, a field guide and a sense of adventure! We share our spaces with an amazing variety of wildlife. 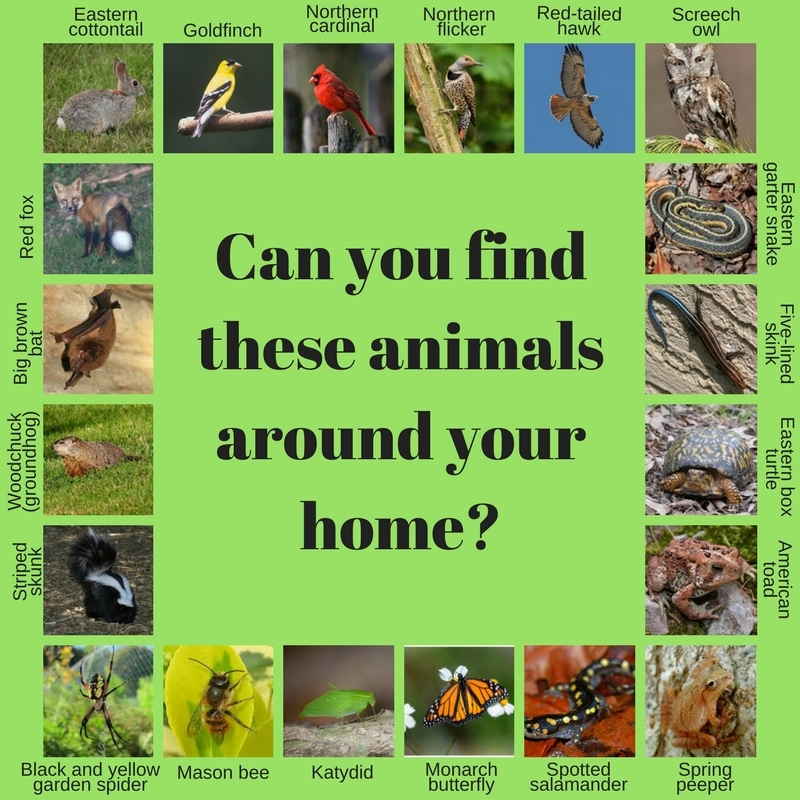 Check out the Ohio Department of Natural Resources’ Species Guide Index for a great introduction to local wildlife species. Some—like birds and squirrels—are more visible than others. The closer you pay attention, the more likely you’ll be to see the more secretive or hidden animals. You can help scientists learn about native species by observing the wildlife around you! Everyday citizens, just like you, collect and submit data on the wildlife they see in their own communities. This strategy allows scientists access to huge amounts of data that they would not be able to collect otherwise to study how wildlife populations change over time. 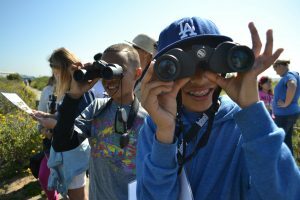 Here are some citizen science projects you and your family can contribute to today! Project Feeder Watch is a fun, easy way to get involved in citizen science. 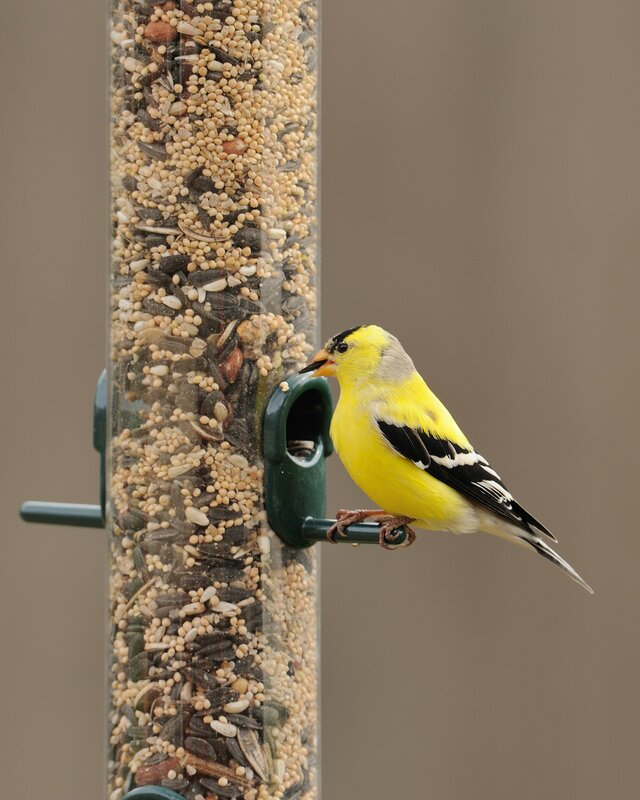 During the winter, simply put up a bird feeder and count the birds that use it. 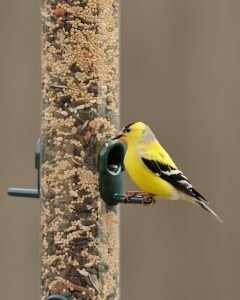 Sign up at feederwatch.org and you’ll receive a Research Kit with full instructions and a bird ID guide to help beginning birders identify species. You’ll also get a yearly report so you can see what scientists have learned from the data you reported! There is an $18 annual participation fee to cover supply costs. Managed by the Cornell Lab of Ornithology, eBird lets birders share what species they see and hear when they are out birding. You just enter when, where, and how you went birding, and then fill out a checklist of all the birds you saw and heard. 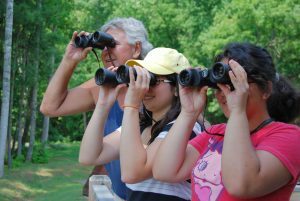 This free program is geared towards more experienced birders who can confidently identify what they are seeing. 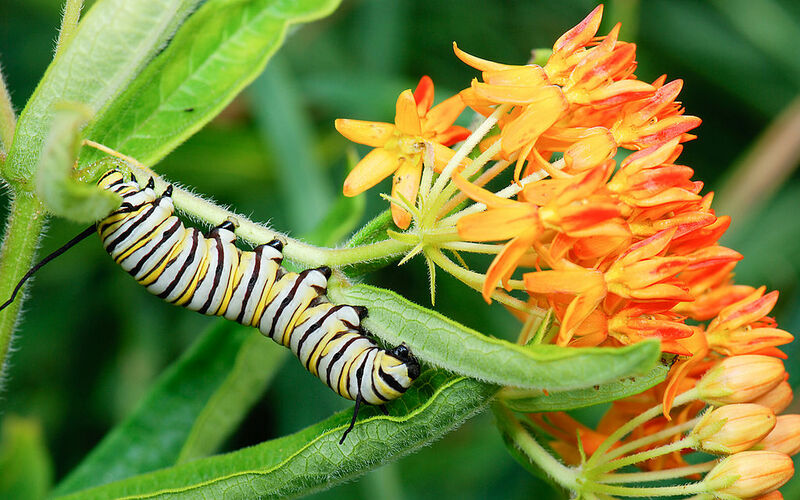 The Monarch Larva Monitoring Project is managed by the University of Minnesota’s Monarch Lab with the goal of understanding the distribution and abundance of breeding monarch butterflies around the United States. 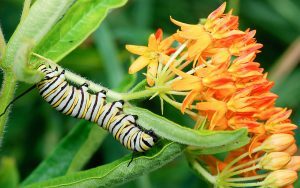 Find a patch of milkweed growing in your area, and monitor it weekly to look for monarch eggs and larvae. This project is free to participate in, and detailed training is offered on their website. 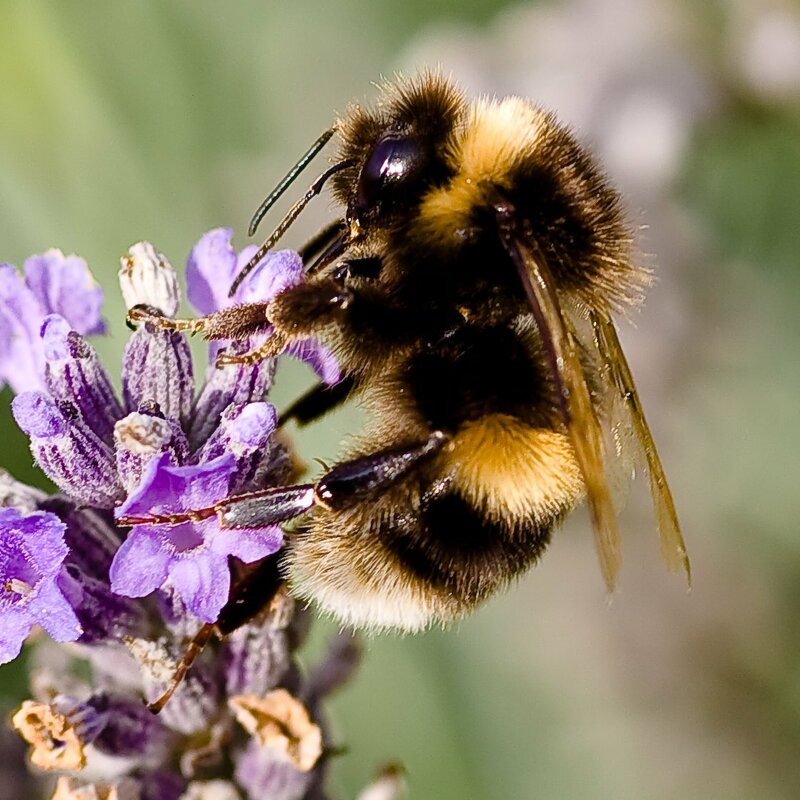 The Zoo is teaming up with BeeSpotter to learn more about bees in the Cincinnati area. All you need to do is snap a picture of the bee you see and submit it to BeeSpotter with a date and location; experts will verify identification. BeeSpotter also collects photos from all over Ohio, Illinois, Indiana and Missouri to learn about bee population sizes and distribution. There is no cost to participate in BeeSpotter, and the website offers tips on taking photos. 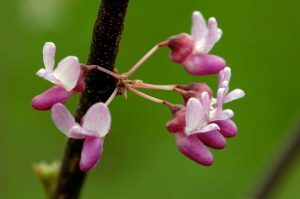 How are plants affected by a changing climate? Budburst, a project managed by the Chicago Botanic Garden, needs your help to find out. All you have to do is find a native plant and report its name, date, location, and what stage of life cycle it’s in, e.g. budding, flowering, dropping leaves. It’s that easy! iNaturalist collects data on any and all living things from plants to mammals and everything in between. It’s free to join and even has an easy-to-use app. You simply take a picture of what you see and upload it to the site. You don’t have to make an exact identification if you aren’t sure; anyone using the site can go through other pictures and help identify species. This makes it a great option for beginners!